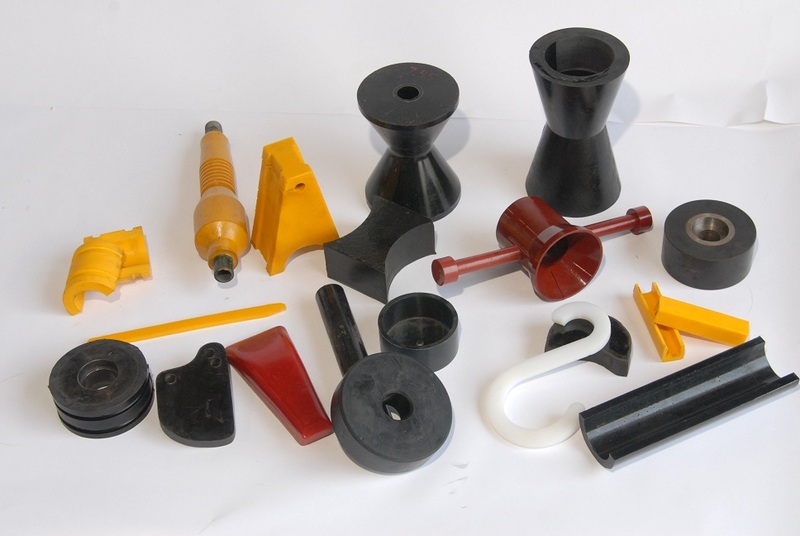 Manufacturers use various processes for a range of components associated with the medical industry; one of these is rubber compression molding. Without a perfected rubber molding process, many of the things that doctors, nurses, surgeons, and even patients need would be nonexistent and even potentially dangerous. The compression molding technique is similar to injection molding in that a mold gets heated to the appropriate temperature and then closed before molten rubber gets injected. However, to produce compression molding products, manufacturers use a high viscosity liquid. In that case, the liquid comes in both a Part A and Part B, and while both of these are liquid, one of them consists of a catalyst in the form of platinum. As part of the rubber molding process, both parts get mixed and then delivered to the injection barrel through a pumping system. Depending on the customer’s specification, pigment is sometimes added using the same pumping system, which creates the desired color of the liquid silicone. Either way, the liquid silicone injects into the mold and cures much faster than a standard high-consistent silicon because of the platinum. Ultimately, that helps manufacturers keep the price of the finished part or component down. Although there are many situations in which customers require the compression molding technique, this is especially beneficial whenever there is a potential risk of contamination or when the customer needs a high volume of a repeated product. One of the most critical reasons why this particular method is essential for the medical field is that the mold features a closed system. Because of that, there is zero human contact with the drum kits containing the uncured liquid silicone or the pumping system, injection, and curing processes. Cleanliness and sanitation are vital for the medical sector. Without those things, there is a degree of risk for patients to get subjected to germs and other contaminants that could lead to an array of significant issues. This same molding technique is advantageous for a variety of aspects of the medical sector, including laboratories, pharmaceutical companies, and so on. For the superior compressed rubber products, RPM Industries is unbeatable. The combination of experience, expertise, state-of-the-art equipment and machinery, and a strictly followed process make us a trusted source. Please visit us online or call to learn more.